We manufacture Woven Fabric for converting into packaging, sheltering & covering products. For applications where more than one fibre orientation is required, a fabric combining 0 Degree and 90 Degree fibre orientations is useful. By keeping in mind customers variegated wants, we are providing an outstanding range of PP Woven Fabric. With the use of certain fabric and modern stitching machines, we are offering an unmatchable variety of fabric. Our products quality has been maintained as per the current market trends. We CH ENTERPRISES offer multicolour pp woven fabric to our customers all these fabrics are available in various sizes and are veey cost effective. We offer laminated and non-laminated PP Woven Fabric for packaging & wrapping of steel coils, tyres, yarn cones and other industrial products. 100% Cotton and Polyester Cotton greige Woven fabric on Sulzer, Rapier and Airjet Looms. wrapping of paper rolls, paper bundles, steel coils, tyres, yarn cones etc. 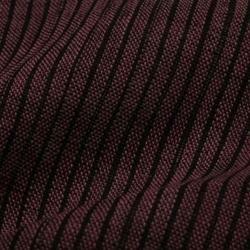 Being one of the reputed firms in the market we are involved in providing a high-quality assortment of Woven Fabric. Making bags on automatic cutting & stitching machines. 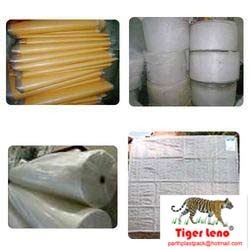 Paper is laminated along with PP/ HDPE fabric with LDPE/ PP material.